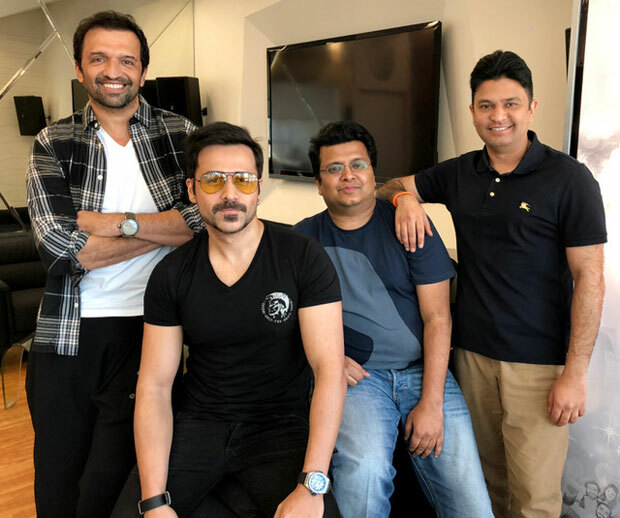 Emraan Hashmi, who was last seen in the Ajay Devgn starrer Baadshaho, will next be seen in Cheat India. 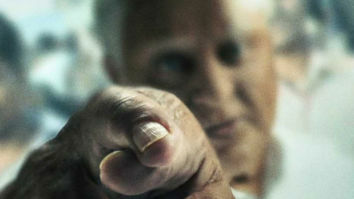 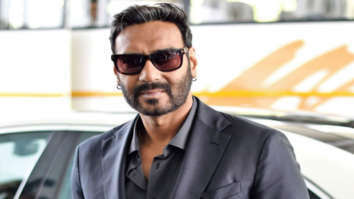 The film marks his foray into production besides featuring him as the lead actor. 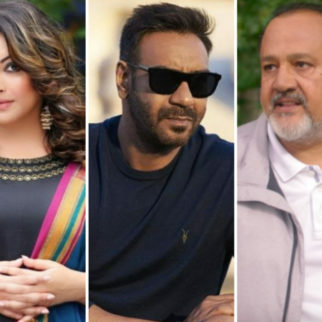 While there have been a couple of reports about the film in the past, now it has been revealed that the film will go on floor in Lucknow. 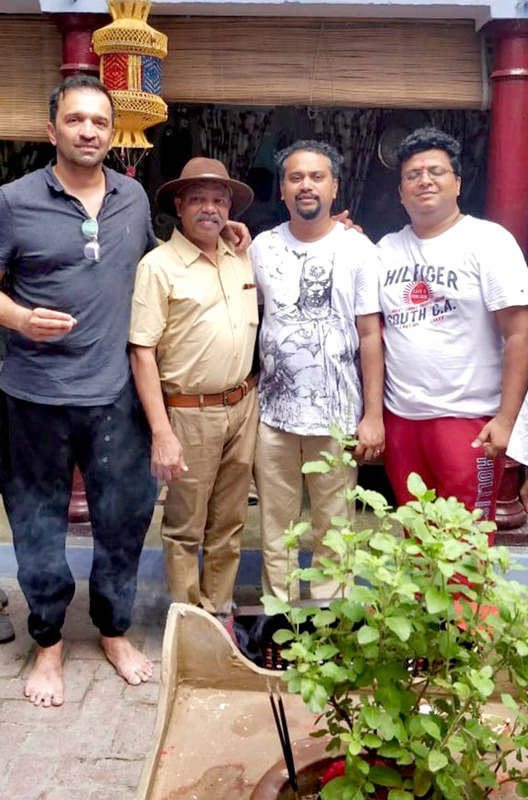 Interestingly, this will be the first time wherein Emraan Hashmi will shoot in Lucknow. 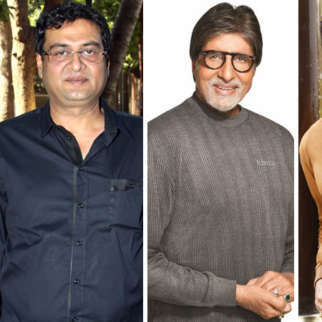 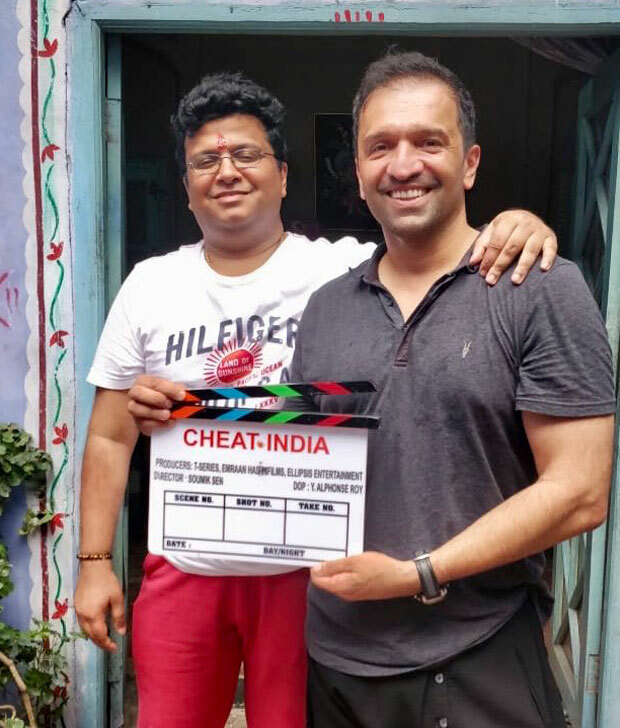 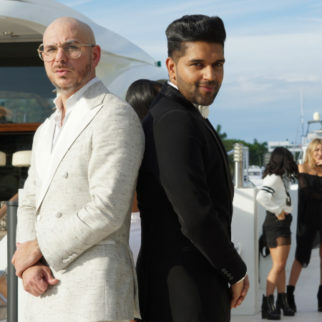 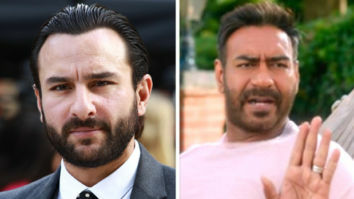 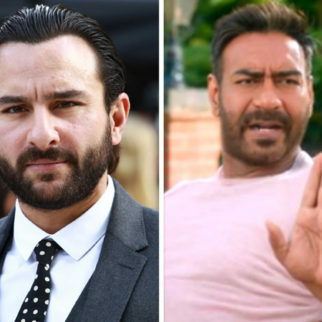 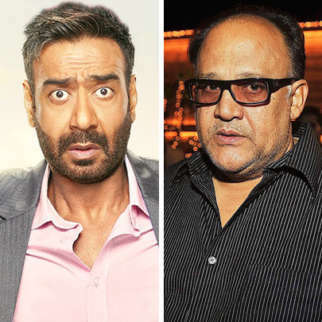 Speaking of Cheat India, the filming will start from Wednesday, that is June 25 onwards and it seems it will also feature many local actors. 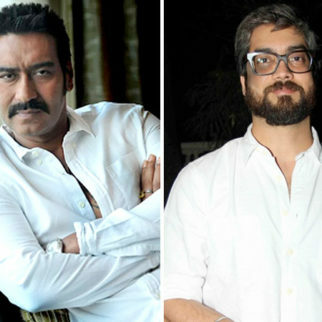 The makers have reportedly hired over 70 actors for the film which will have a 35 day schedule in the Northern city. 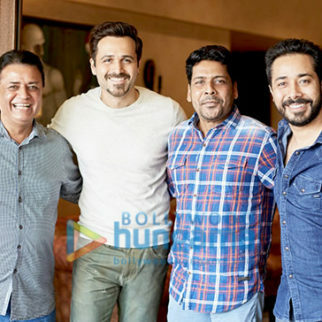 Furthermore, sources have also been quoted in reports stating that the Emraan Hashmi starrer will be shot extensively in the city at varied locations and that everyone set out for Lucknow over the weekend itself so that they would have ample time to prep for the film. 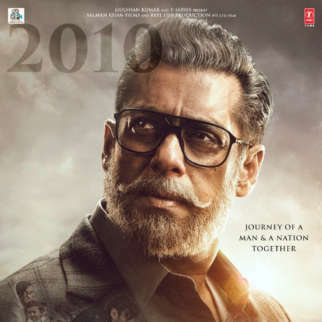 For the uninitiated, the Emraan Hashmi production is a social drama revolving around the malpractices in the education system. 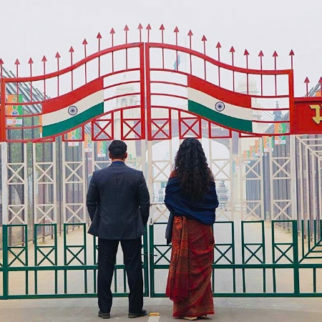 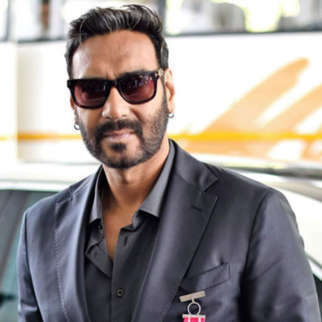 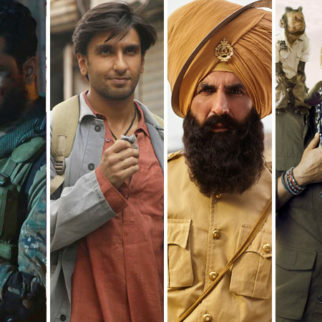 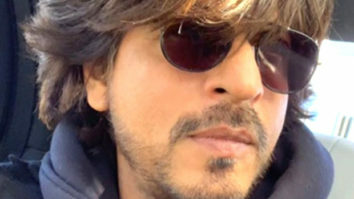 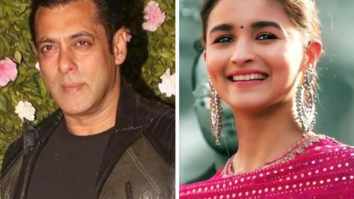 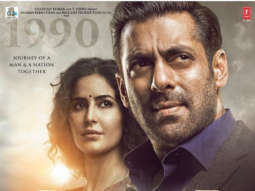 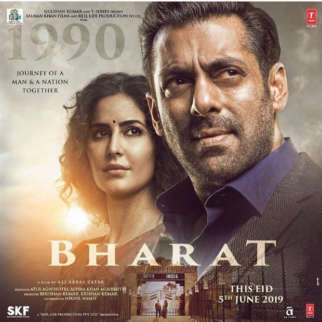 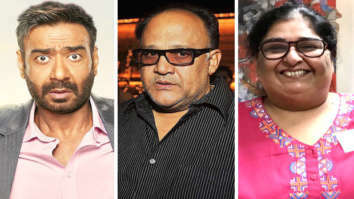 Keeping that in mind, it is also being said that the film will be filmed at varied schools, colleges and many such educational institutions in the Uttar Pradesh capital. 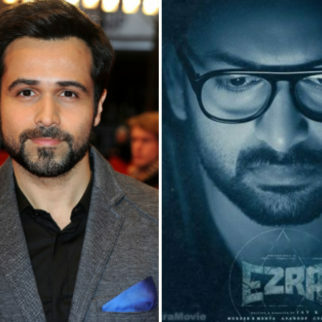 Speaking of the film, Emraan also spoke about it in recent reports appreciating the relevant nature of the script. 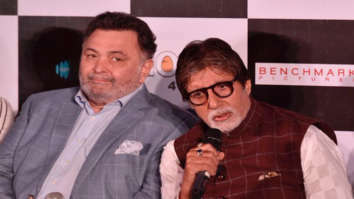 He described the story to be topical and volatile and also assured that every student and parent will relate to the film. 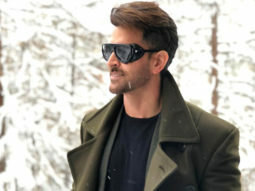 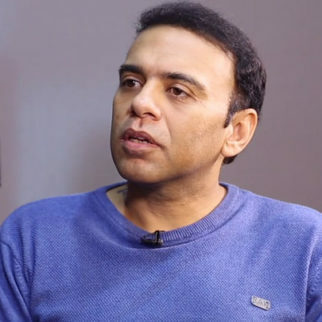 The actor also explained how they have been doing in-depth research for the film wherein he is not only been reading up about the location but they have also created character sketches including their looks in sync with the place they are shooting for the film. 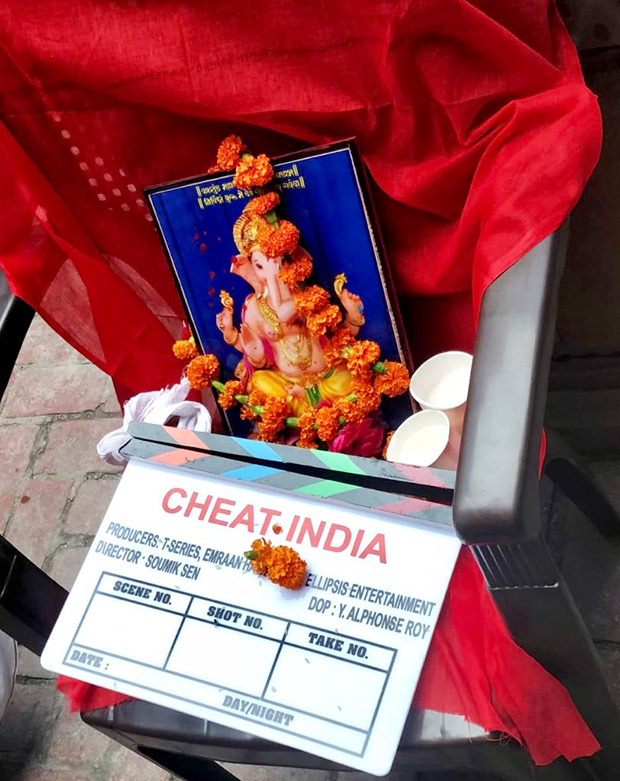 Also Read: Did the makers of Thackeray request producers of Cheat India and Super 30 to defer their release?